Are you looking for private drum lessons that are fun and engaging for your child? 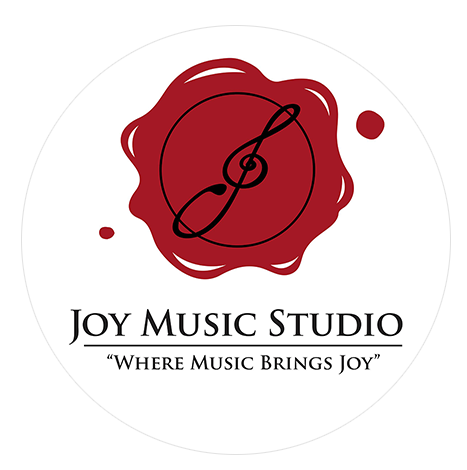 Joy Music Studios prides themselves that their drum teachers are joyful, passionate, experienced and patient in teaching. They customize their drum courses to suit the needs of each student, whatever the age, level of prior drumming experience and preference for different music genres. At the beginner level, they focus on developing the student’s interest in drumming and building a strong foundation in drumming. At the intermediate level, they focus on helping their students improve their drumming skills, including improvisation, speed, drumming to different music genres, etc.